SVI, a local valving company, had heavy foot traffic throughout their facility. These carpets were covered in years of grease and oil. 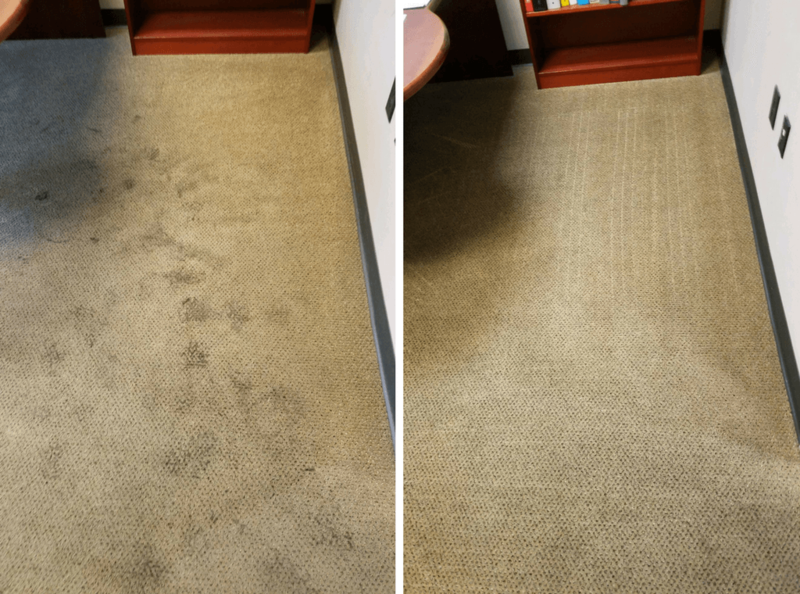 Although the carpeted area was small, the results were big!